Bright and early on a Saturday morning in August, thousands of people gathered at Town Point Park in Downtown Norfolk to honor the sacrifices of our service members and veterans, as well as remembering those that have fallen and supporting their families. 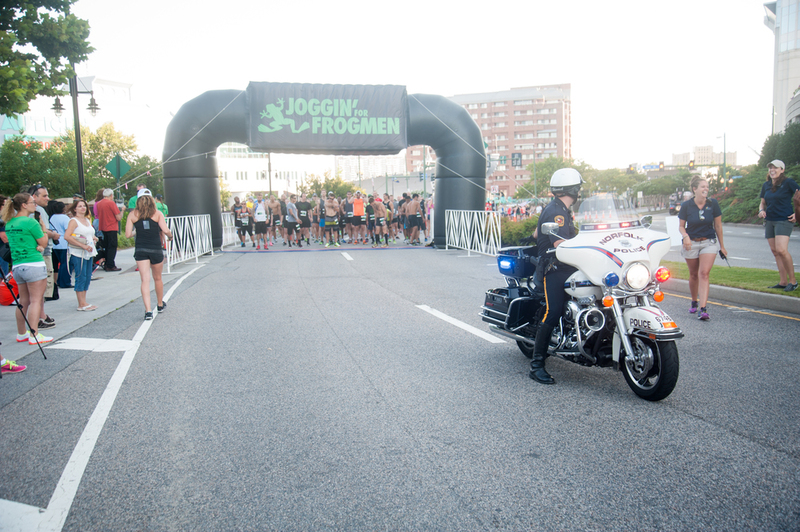 Joggin' for Frogmen is to activate communities from around the world to honor the sacrifices of our service members and veterans, and to support the families of our fallen heroes. 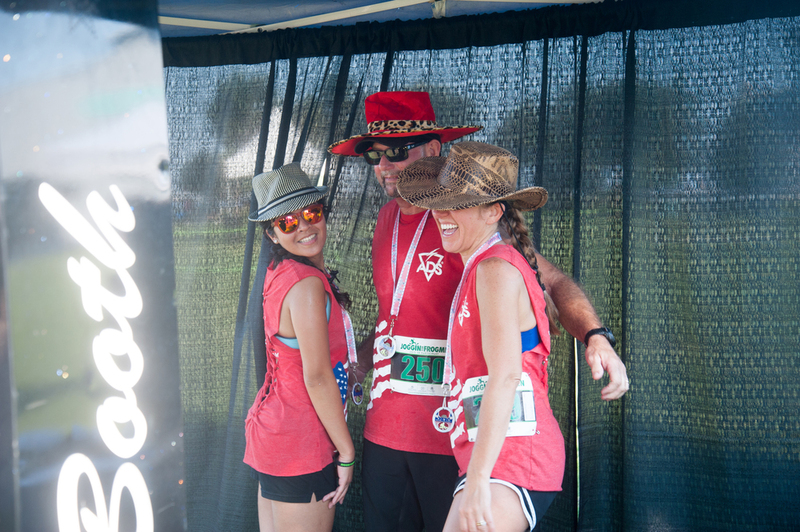 The races they coordinate bring communities together, in which they celebrate the lives of America's fallen and to express our deep gratitude to those that still serve today. 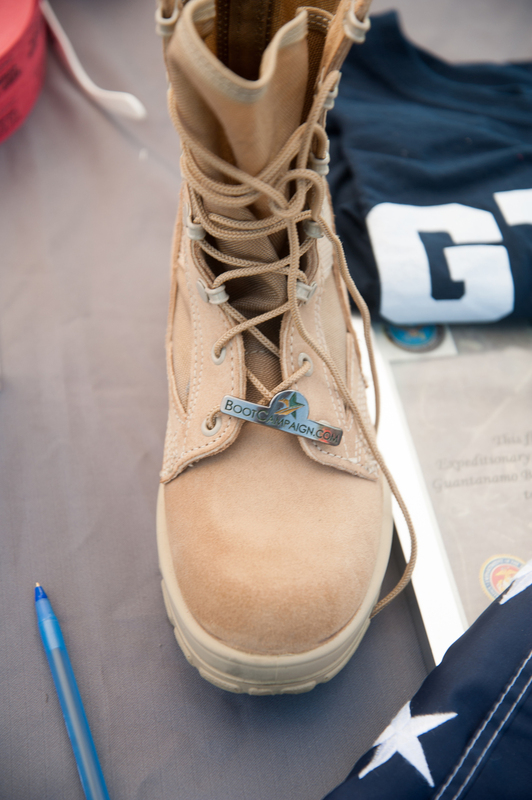 Being a Air Force veteran and Air National Guard spouse, I am always involved in the military. From homecomings to command functions, my life revolves around different military members, whether veterans, current service members, as well as their spouses and family members. The military community has always made me feel as if I were part of a big family, and has brought different people in my life. I was honored to be a part of this special 5K, and providing my services for such an awesome organization meant a lot to me. After the 5K, the 31 Heroes WOD started. 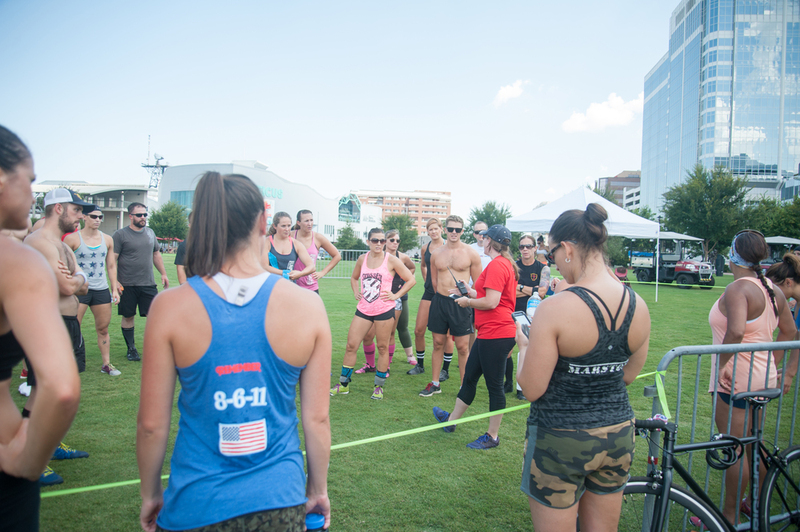 Groups and groups of crossfitters from all over Hampton Roads, took part in this special WOD; With a partner, the duo completes as many reps as possible in 31 minutes. 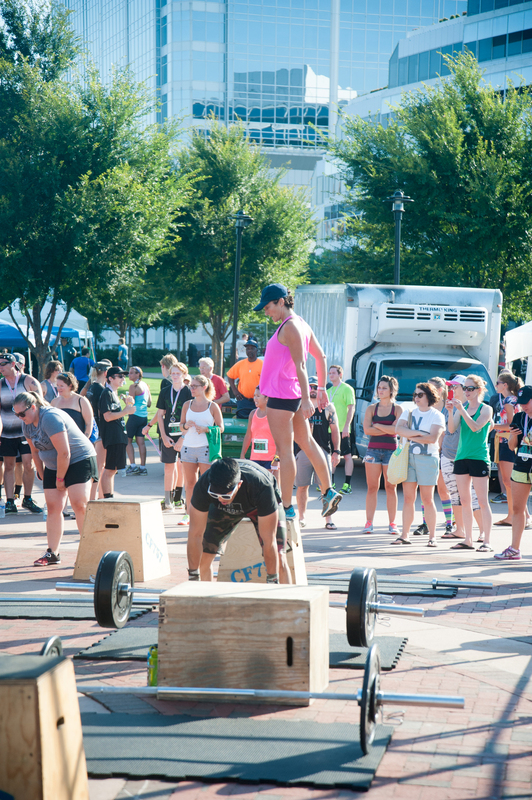 They must complete 8 thrusters of 155 or 105 lbs, 6 rope climbs (15ft), and 11 box jumps at 30 or 24 inches high. While one partner is completing the WOD, the other completes a 400m sandbag carry. Once the partner completes the carry, they switch places and continue on. Let me just tell you, watching the waves and waves of crossfitters giving it all they got to honor our heroes, it was awesome seeing the dedication and determination that each person had. 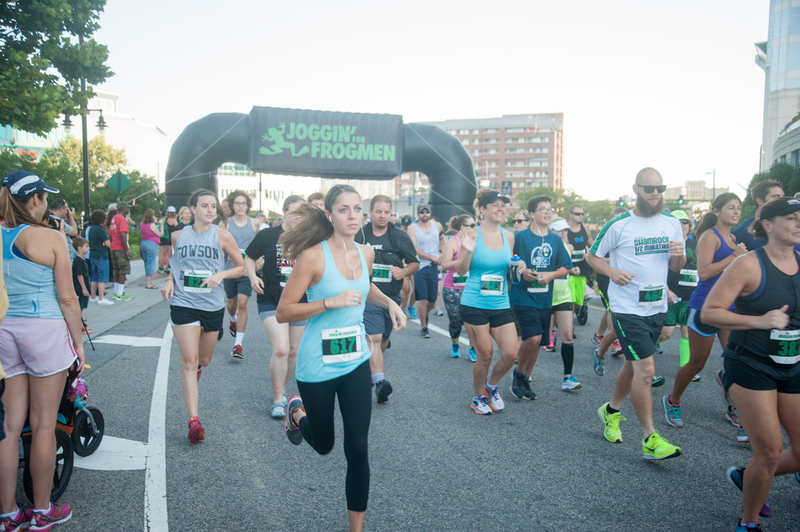 A bunch of my photos haver been shared on the Joggin' For Frogmen 5K website (http://www.jogginforfrogmen.com/race-photos/), but here are my favorites!